The latest album from Buniatishvili is a highlight of her recording career, where she reunites with Paavo Järvi for her first orchestral recording in four years. The album features Rachmaninoff’s epic, dramatic Piano Concertos 2 & 3, which are rarely combined on 1 CD and recognised as two of the biggest blockbuster concertos of the late-romantic repertoire - especially the 2nd concerto as it has featured in many famous movies such as Billy Wilder’s The Seven Year Itch (1955) or Clint Eastwoods’ film Hereafter (2010). The 3rd concerto was prominently featured in Shine (1996) with David Helfgott. This incredible album was recorded with the Czech Philharmonic Orchestra, at Rudolfinum, Dvorak Hall, Prague, and Khatia is touring in Europe now. She was also invited by Chris Martin to perform the track ‘Kaleidoscope’ on Coldplay’s latest release ‘A Head Full of Dreams’, and in 2016 she won several awards. 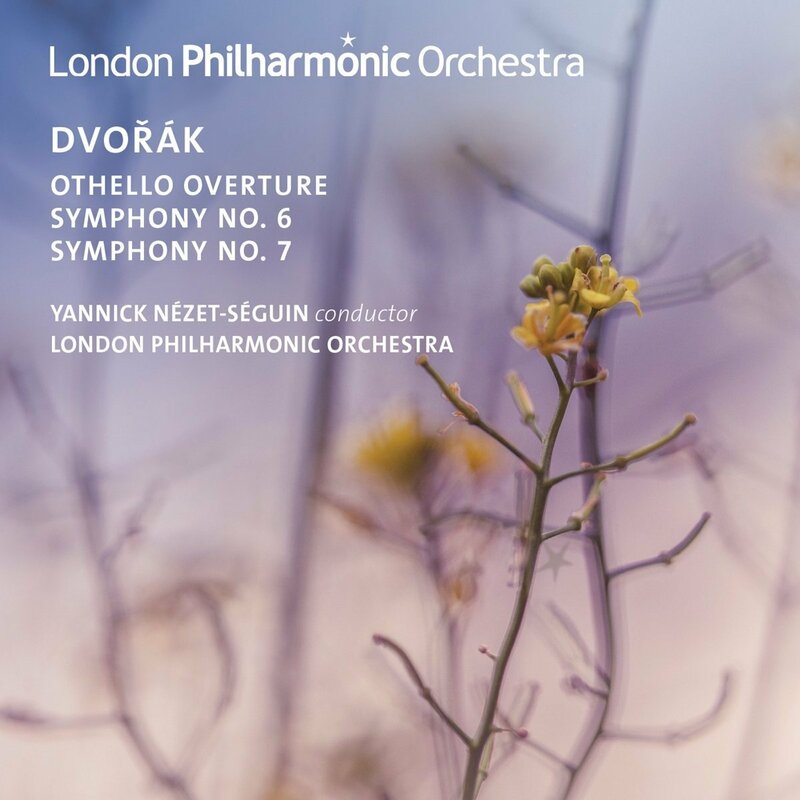 Yannick Nézet-Séguin made his debut with the London Philharmonic Orchestra in 2007 with Dvorak’s vibrant Sixth Symphony, a concert that led to the invitation to become the Orchestra’s Principal Guest conductor in 2008. Returning to the symphony nine years later made for a ‘fearsome’ performance, coupled this time with Dvorak’s powerful and strikingly original overture to Othello. Like Shakespeare’s play, the piece is focussed on the dark side of human love and it completes Dvorak’s trilogy of overtures, ‘Nature, Life & Love’. This live recording of the Seventh Symphony comes from Nézet-Séguin’s first year with the Orchestra; it might not be Dvorak’s most popular symphony, but it’s arguably his best. 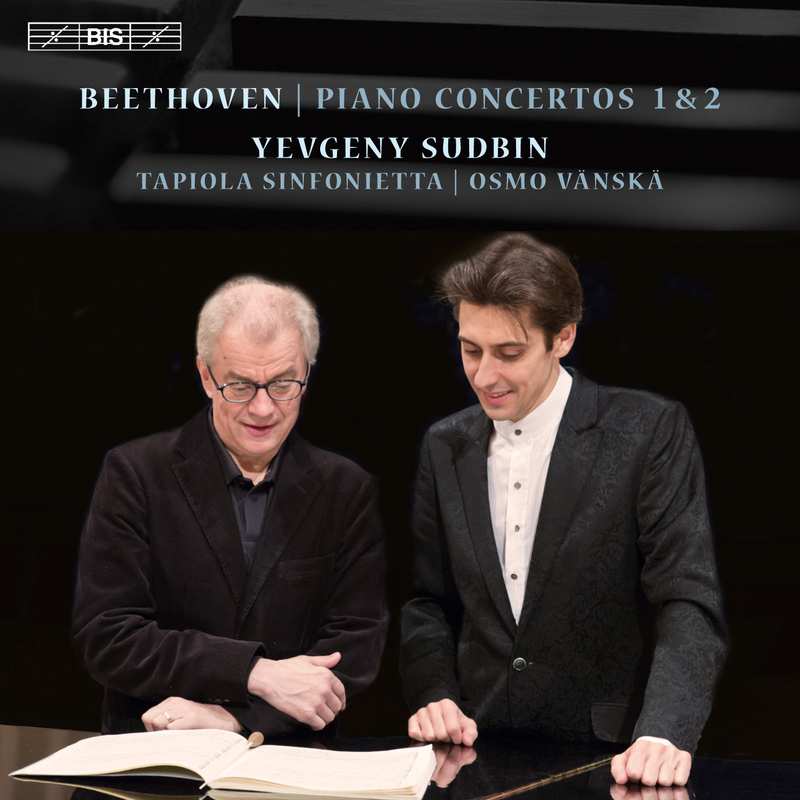 It’s difficult to make an impact in these much recorded concertos, but Sudbin manages to do so, with playing of terrific verve, very well partnered by the small (41 player) Tapiola Sinfonietta under Osmo Vänskä. These performances have such freshness, I find them entirely captivating. Especially No 1, where the opening allegro is indeed “con brio” as the composer marked it. My pleasure in this concerto is further enhanced by a wonderfully light and athletic finale, and two cadenzas composed by Sudbin himself. Some years ago the Daily Telegraph hailed Sudbin as “potentially one of the greatest pianists of the 21st century”. If that seems an exaggeration before you listen to this album, it won’t once you have finished it. This is the fourth album of major choral music set down by Paul McCreesh in Poland, where he winningly combines the talents of his own Gabrieli Consort and Players, with the Wroclaw Baroque Orchestra, and the National Forum of Music Choir. 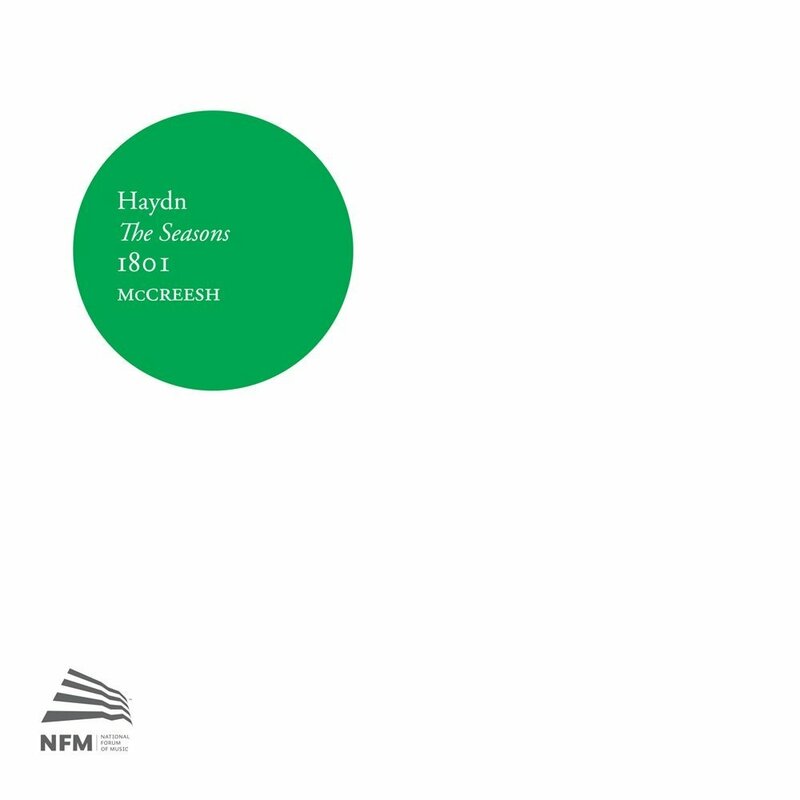 This makes for a very large chorus indeed, which McCreesh, an impeccable musicologist who has reworked the English libretto for this recording, justifies by pointing out the size of the choir that Haydn himself employed in this work in an early performance. With three talented, if not perhaps outstanding, British soloists, this recording is well worth acquiring, to get to know one of Haydn’s most treasurable works. In his introductory note, McCreesh says people sometimes blame Haydn for not being Mozart, and the Seasons for not being the Creation. A clever point. I’m sure Mozart also thought that Haydn was very much his equal. I also love the Creation, but believe the Seasons, composed in 1801 as one of Haydn’s final masterpieces, is every bit as good. These Winged Lion issues come in a book, with over 100 pages, including engaging photographs from the recording sessions, and the complete Libretto printed on very good quality paper, as well as some insightful analysis. 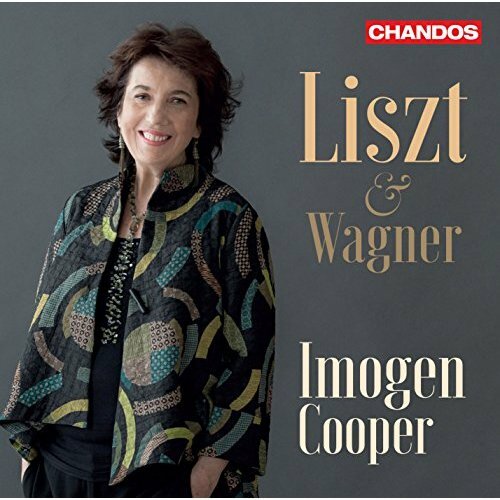 Imogen Cooper is making the most of her new recording contract with Chandos, by moving out beyond Schubert, and other classical composers, with which she made her reputation. This generous 75 minute recital is carefully chosen, and draws on Liszt’s output from over 40 years. There’s a tremendous range of music here, from his own transcription of Gretchen from the Faust Symphony, which lasts almost 20 minutes, to little snatches of almost a tonal and revolutionary late Liszt from the 1880s like Nuages Gris, and the so called Bagatelle Without Tonality. These make a pleasing contrast with four pieces from Liszt’s Italian Pilgrimage, published in 1842. For good measure she also includes Liszt’s transcription of his son-in-law Richard Wagner’s Isolde Liebestod, Wagner’s own short Elegy for piano, drawing on themes from Tristan, and a transcription of the Overture by the late lamented Hungarian virtuoso Zoltan Kocsis, who died last year. Cooper is extremely musical throughout, and this recording will bring great pleasure. It’s idle to pretend, though, that she has the temperament and power of the greatest Liszt interpreters, like Jorge Bolet, Alfred Brendel, or indeed Kocsis himself. Thoroughly enjoyable nevertheless. Angela Gheorghiu has recently celebrated her 25th anniversary at Covent Garden with a run of Cilea’s Adriana Lecouvreur, a favourite of hers, and two arias from it appear in this collection. I attended her Covent Garden debut - Traviata – where, with the ardent advocacy of Sir Georg Solti - it seemed as if a star was born. And, as these albums attest – and of course there’s several complete opera recordings from her, especially of Puccini, worthy of your attention - she has gone on to have a good career, though perhaps not the great one that might have been anticipated. Her voice has always been a pretty remarkable instrument and remains so, but her temperament and work ethic has often seemed to let her down. She has not produced the body of work that, let us say, great sopranos like Maria Callas and Joan Sutherland did in the recording studio. It’s interesting to note that of these seven CDs, only one has been recorded in the last decade. 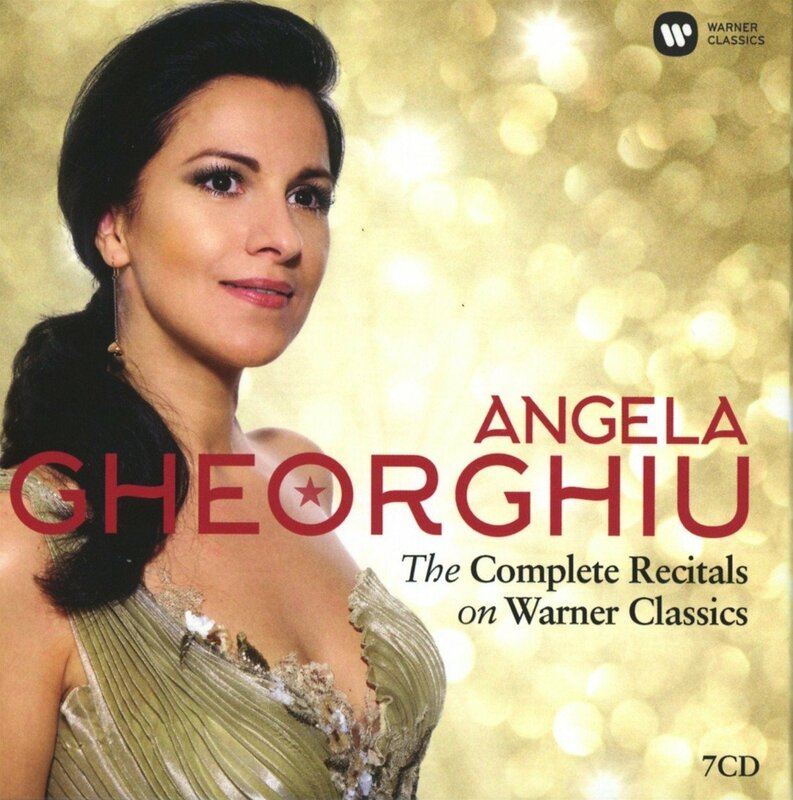 I’m sure her record company would have liked more, but Gheorghiu didn’t want to produce more. As it is, there is much to enjoy here. Two duet albums with her then husband Roberto Alagna from the late 90s. An album of bel canto favourites from Covent Garden in 2001. A live recital from Covent Garden that same year (also released separately) which I did not enjoy at the time, but which doesn’t sound too bad on disc. Then there’s a Puccini album from 2004, marred by the uber-slow conducting of the elderly Anton Coppola; another live recital with piano accompaniment, this time from La Scala in 2006; and the only product of a barren last decade, a supposed Homage to Callas from 2011. James Ehnes is extremely good at self-documentation, via the artist led label Onyx. This pair of Beethoven’s finest Violin Sonatas makes for pleasurable listening, especially when technically the recording, from Monmouth late 2015/early 2016, is so vivid. Ehnes’s full blooded tone is vividly captured by the microphones, and his musical judgement is consistently impeccable. 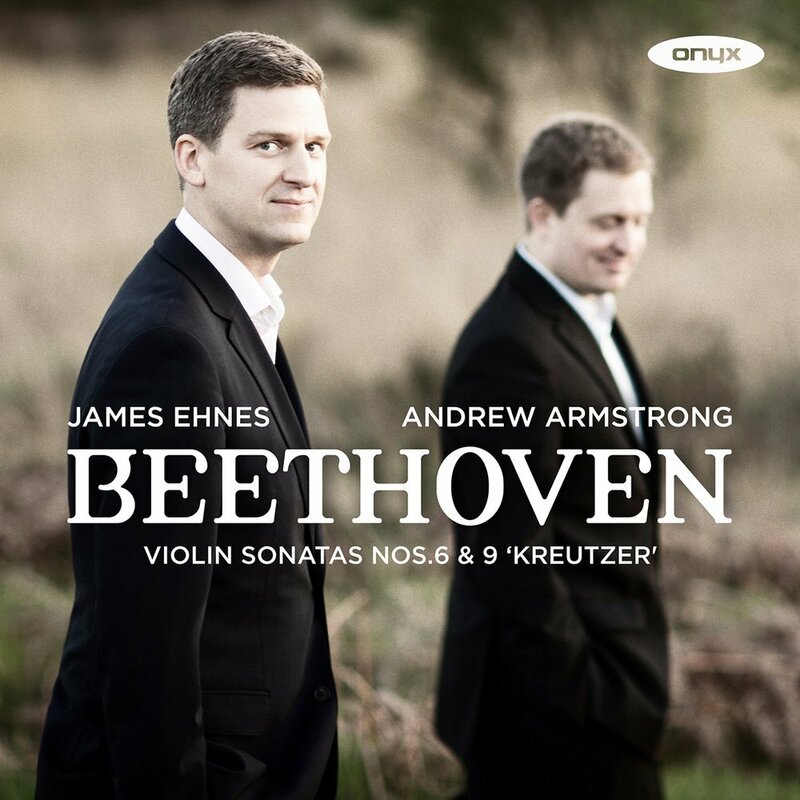 His regular partner, Andrew Armstrong, also makes a strong impression, in an album that can be thoroughly recommended to those who, on a single CD, would like to sample what Beethoven’s Violin Sonatas are all about.